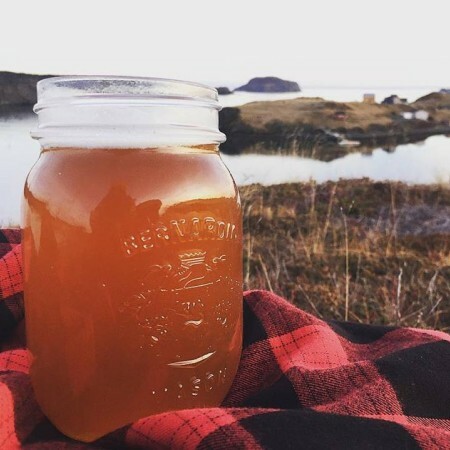 PORT REXTON, NL – Port Rexton Brewing has announced details of a small batch graf (beer-cider hybrid) created in collaboration with the soon-to-open Newfoundland Cider Company and Motion Bay Brewing in support of a local marine organization. The unique beverage will be available exclusively at “Axes, Oceans & Ales”, a fundraising event for the Petty Harbour Mini Aquarium taking place tonight (December 7th) at Jack Axes in St. John’s. For more details, see the Facebook event listing.